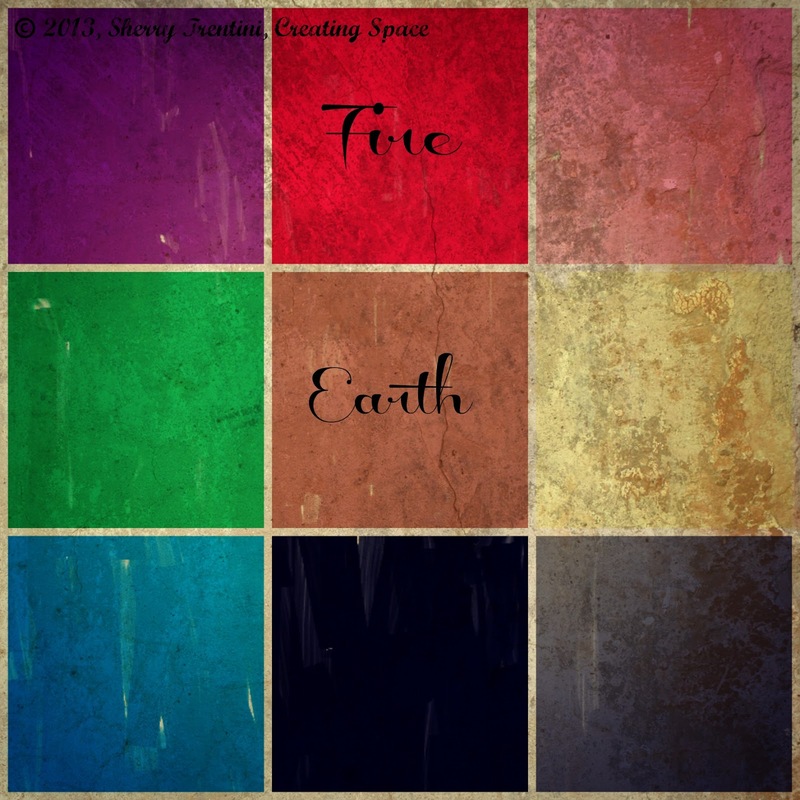 In the 5 element image above we can see that Water is the dominant element, Earth and Metal are also Yang (or what we show to the world). 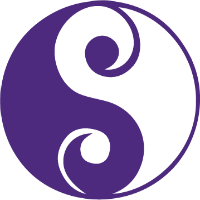 Wood and Fire are the internal or inner Yin elements. The water total is 12 points greater than the next closest of Earth. When we have too much water energy it may manifest in being overwhelmed or overwhelming others. Flood of emotion and or white rapid ride. Your Wood number is 38 less than Water so you may be having a difficult time getting things going. Your ideas, inspiration and seeds are drowning rather than growing. 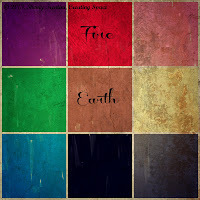 Earth’s archetype is fertile soil. It is the accountability of what we do and say. 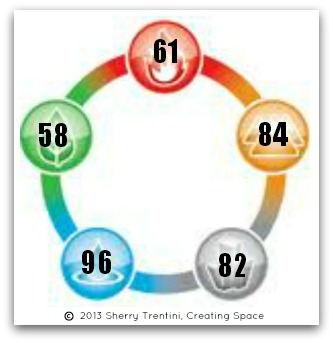 The earth number is Yang (greater than 72) yet in this instance with too little earth to control the Water you may be feeling precarious and floating. Metal, another Yang element in this instance, may still present by way of procrastination. You may be in too deep of water to be able to focus, communicate clearly and convert your acumen into clarity. To control water when it is dominant is to add Earth. 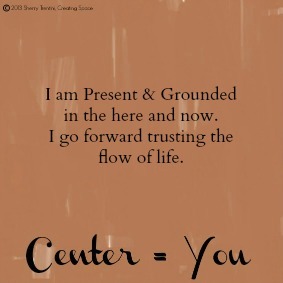 What do you do or what could you do to make yourself feel more grounded and centered. Are there things that you could let go of, busymaking, that would allow you to slow the flow down? 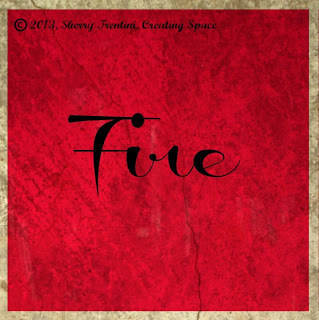 Yin is the inner and the details, your yin elements are Wood & Fire. When the wood element is overwhelmed by the flow of water it may be keeping you from branching out. Again I would invite you to find a way to look at things from a practical standpoint and see where you may benefit from decluttering. Fire is leadership, speaking words, and emotion. I would suggest you to observe when you are saying no to something are you saying yes to yourself; when you are saying yes to something are you saying no to yourself. Fire burns the wood which turns into earth. Notice how you are communicating and as above; look for the contrasts in your choices. Your assessment is one where the word “busy” keeps running through my mind. I also invite you to pause and be present. If a tree falls in the forest does it make a sound? I’m not sure. However if a palm frond falls off your palm tree and hits the neighbor’s garage it most definitely makes a sound. I’ve had the pleasure of being in the garden on 2 occasions in the last month to hear the cracking and subsequent whoosh and crash of a 2 metre frond drop. This morning as I looked up at my tree I was struck with something, perhaps you can relate. Isn’t it fascinating that plant life just does what it does? Right now in the Southern Hemisphere I see new leaves opening on my trees, my lawn is covered in clover, my citrus trees are nearly done producing and the palm is dropping the seed branch which I think is Australia’s version of snow. The tree never questions its process, it just goes with its rhythm. All it wants to be is a tree. You don’t see the orange tree trying to emulate the bamboo, or the bamboo trying to be a hedge. Plant life does its thing, its the plant its intended to be. 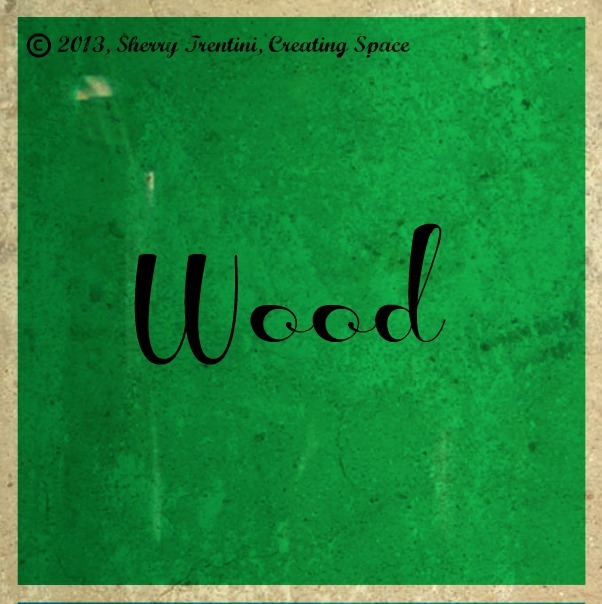 The element of wood in Feng Shui is that of growth. Plant life of all kind have a foundation of roots to support the growth above the earth. Just like in our literal life we sometimes need to cut or prune to allow new growth, or to clear so that growth is not stunted or all consuming. 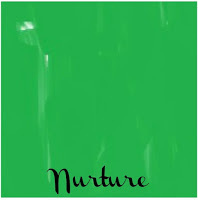 its an element of new growth, new skills, new projects. 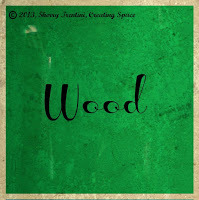 Wood is in Balance when we can trust the process and take reasonable risks; while open to guidance and open minded. Too much wood can leave us feeling encumbered, and we can not keep up. Taking to much on and consuming to much of the Earth. We need to bring in the metal element to cut the wood. Too little wood may be felt when we are not branching out; when we are keeping ourselves small. We need water in order to nourish Wood. 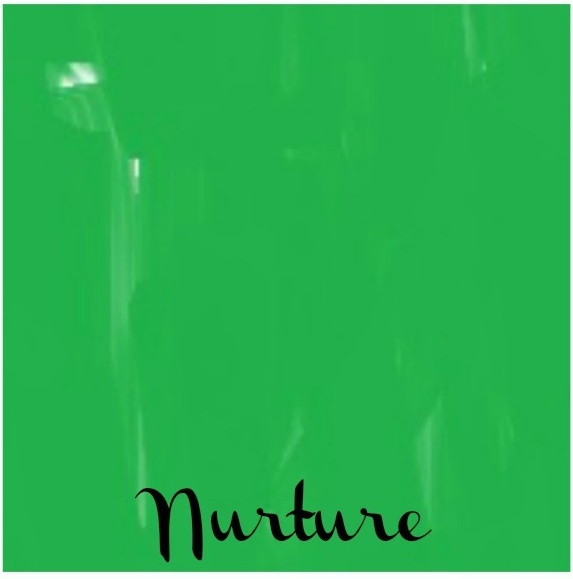 I invite you to consider where you are nurturing yourself for growth in all ways. 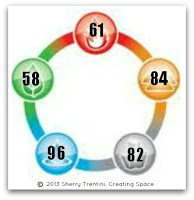 Physically, mentally and emotional nurturing to grow your tree of life. 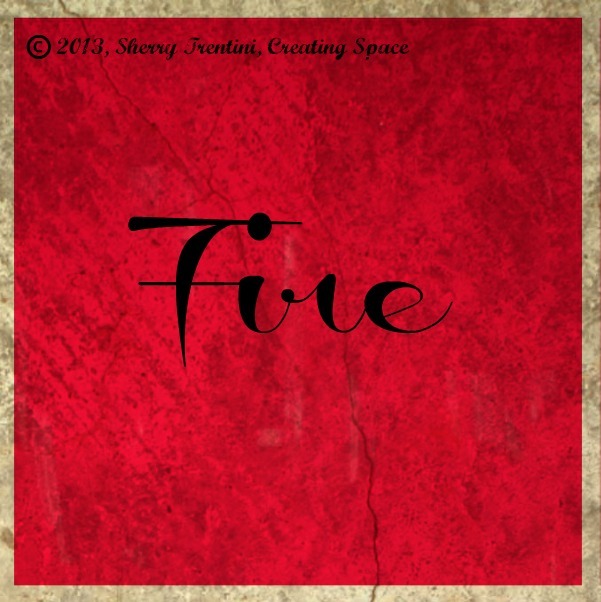 Fire plays a dynamic role in our world; both literally and in our vernacular. Get fired up = energized. Being fired up = motivated. Fire in the belly = motivation. Getting fired = losing one’s job. I’m on fire = Angry, enraged. I’m on fire = On a roll, passionate. The Fame and Reputation Gua is the home of the element of Fire. I interpret this gua as having the essence of Community as its all about who we are in the world, thus how we are viewed by others by what we communicate to the world. Fire is about communication, emotion, and touch. A healthy amount of fire in our lives is nourishing. Fire can be our spark, our sparkle, our excitement in our life. It can be conveyed in a warm and gracious nature. Elementally, Fire fees on Wood which turns to ashes which turns to Earth. If we put a single piece of paper into a fireplace and light it, it will ignite and burst magnificently into flames. However in order to keep a fire going, we must feed it, starting with kindling and build to adding logs. We nurture the fire in our live’s metaphorical hearth the same way.